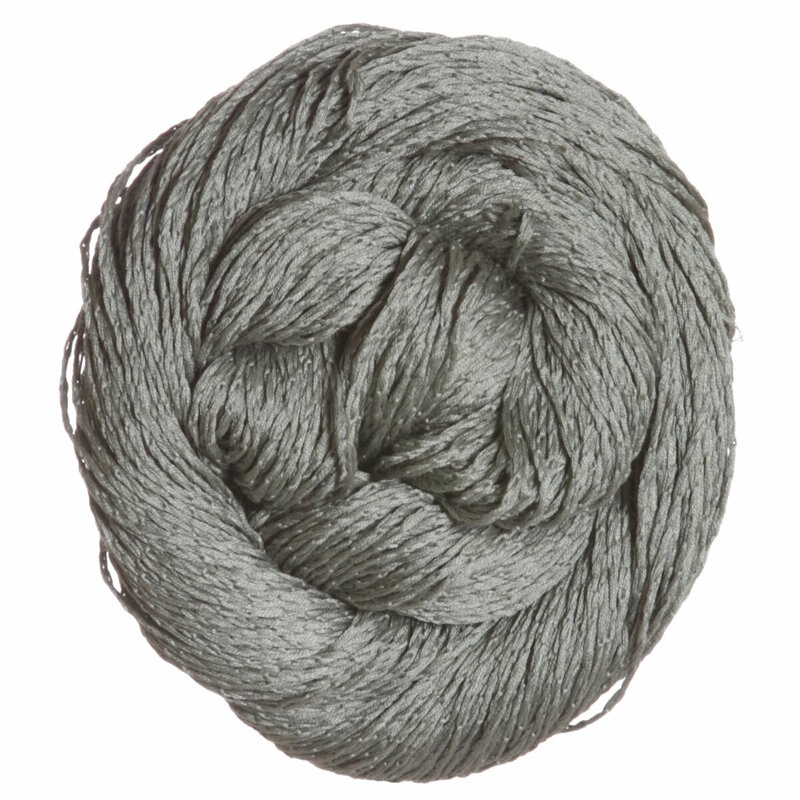 Kelbourne Woolens Mojave Yarn is a similar yarn: cotton, hand wash, dk (21-24 sts/4 in), and 50 gram. You may also like Sirdar Snuggly 100% Cotton Yarn, which is another similar yarn: cotton, dk (21-24 sts/4 in), 5.5 sts / inch, 50 gram, 100% cotton, and on size 6 US needles. We have many kits available including Shibui Knits Rain Savanna Tee, and Shibui Knits Rain SS16 Meridian Cardigan that all use Shibui Knits Rain Yarn. 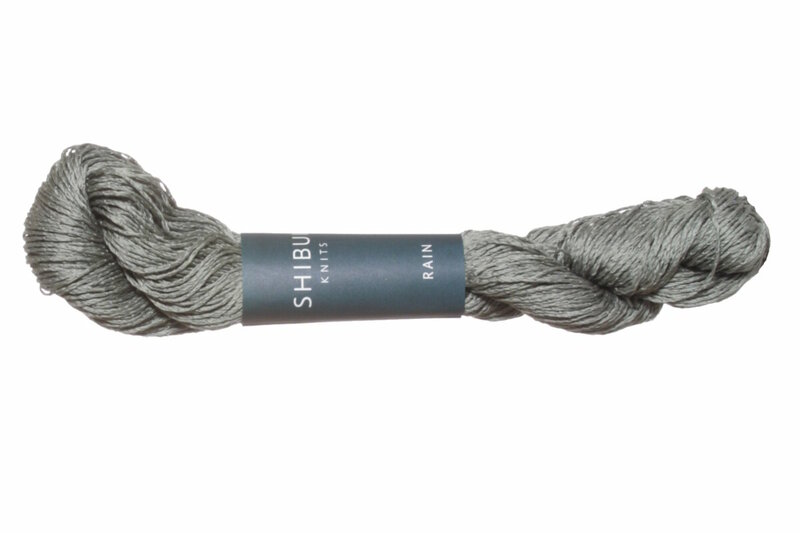 Hopefully our suggested project ideas for Shibui Knits Rain Yarn can help you put together a new project.